Arthur Haines. 2017. Sold by V.F. Thomas Co., Canton, ME. Arthur Haines. 2015. Sold by V.F. Thomas Co., Canton, ME. A primitive skills guide to important edible, medicinal, and useful plants of the northeast. Click here to learn more and to purchase. Arthur Haines. 2011. Yale University Press, New Haven, CT.
A manual for the identification of native and naturalized higher vascular plants of New England. Arthur Haines. 2010. Anaskimin, Turner, ME. Creator and chief contributor—Arthur Haines. 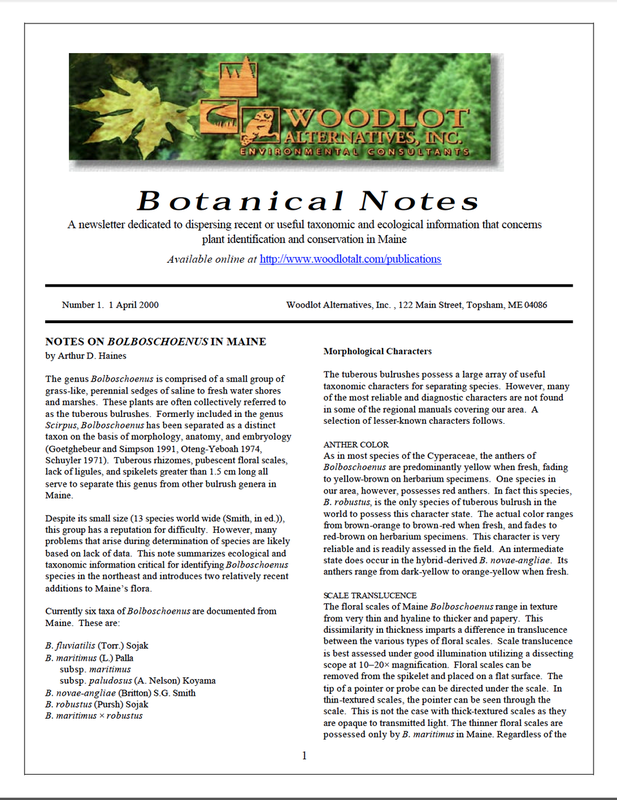 Distributed by Woodlot Alternatives, Inc., Topsham, ME. 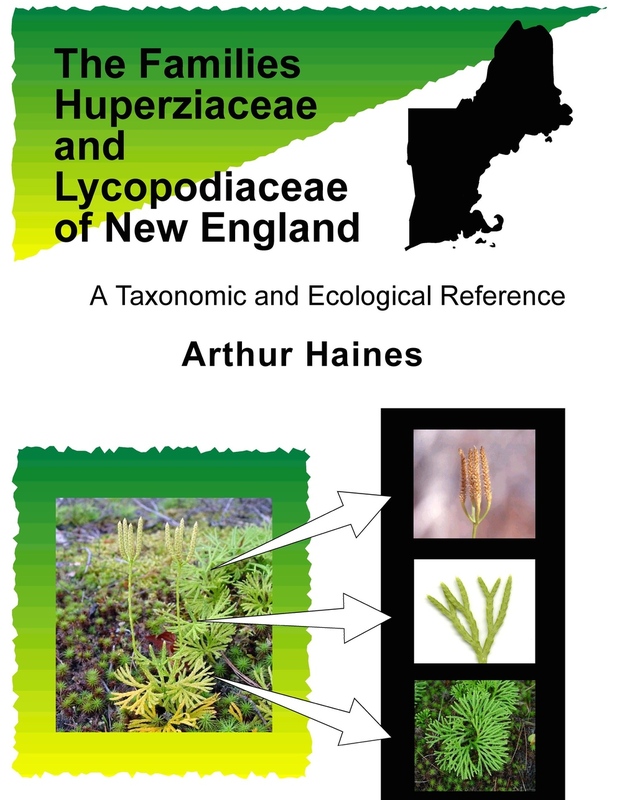 An irregularly published newsletter dedicated to dispersing taxonomic and ecological information useful for plant identification and conservation primarily in New England. Free download. Click here to learn more and to download your free copy. Arthur Haines. 2003. V.F. Thomas Co., Southwest Harbor, ME. A taxonomic and ecological reference. 30.00 dollars plus shipping and sales tax (where applicable). Arthur Haines. 2001. V.F. Thomas Co., Southwest, ME. A taxonomic and ecological reference. 27.00 dollars plus shipping and sales tax (where applicable). Arthur Haines and Thomas F. Vining. 1998. V.F. Thomas Co., Bar Harbor, ME. 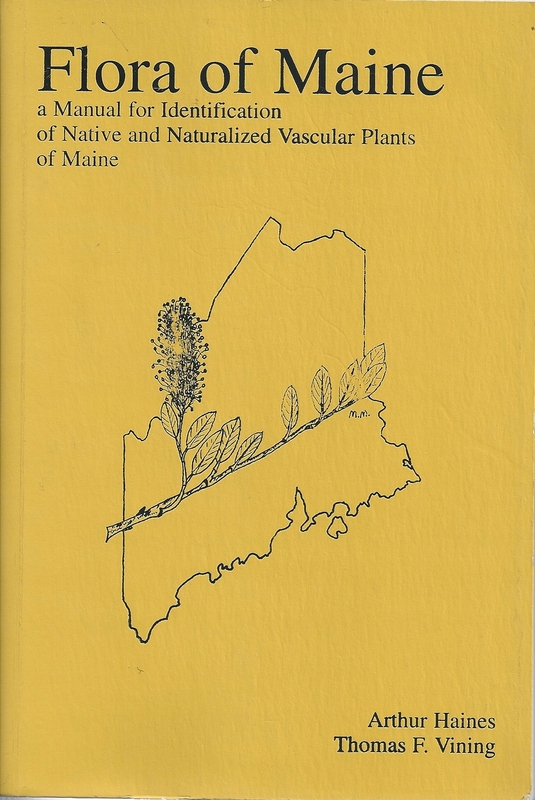 A manual for identification of native and naturalized vascular plants of Maine.